On 20 June 2016, a third hearing took place in the United Arab Emirates to examine charges against human rights defender and academic Dr. Nasser Bin Ghaith relating to his online postings. Reports received by the Gulf Centre for Human Rights (GCHR) confirmed that Dr. Bin Ghaith himself appeared before the State Security Chamber of the Federal Supreme Court in Abu Dhabi, which decided to adjourn the trial to 26 September 2016. The hearing lasted for about an hour, and the lawyer of Dr. Bin Ghaith was not allowed to cross-examine the witnesses. The lawyer was allowed a few questions only, some of which the judge refused, including a question that the lawyer started to ask about the meeting between Dr. Bin Ghaith and the Secretary General of Amnesty International, before the judge cut him off and prevented him from continuing his questions. 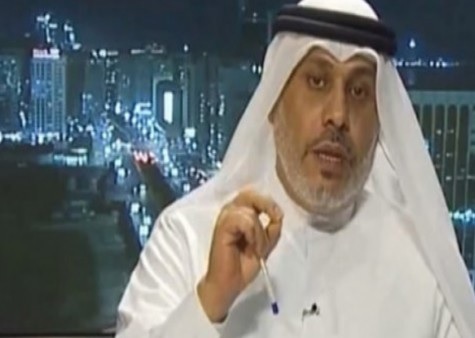 Dr. Bin Ghaith was not allowed to provide testimony in court based on the excuse that he has a lawyer to speak for him, but the defendant stated that he was not able to sit and meet with the lawyer since the previous hearing on 23 May. Reliable information received by GCHR said that the Security State Apparatus (SSA) is trying to link Dr. Bin Ghaith with an attempt to set up a youth movement that belongs to Al-Umma party. This is totally baseless as Dr. Bin Ghaith has no involvement in politics and this information never came up in the case documents before. GCHR condemns in the strongest term attempts by the SSA to fabricate charges against Dr. Bin Ghaith. GCHR sees it as part of an ongoing trend by the authorities to attack freedom of expression in the country and silence all critics. 4. Guarantee in all circumstances that all human rights defenders in the UAE are able to carry out their legitimate human rights activities without fear of reprisals and free of all restrictions including judicial harassment.